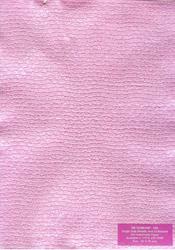 We are offering a high-quality range of Emboss Handmade Paper, which is widely used for numerous artistic purposes. This range is best in terms of quality and offers optimum safety to products. Offered range of product has long life ability that makes this range highly demanded in market. With creative and eco-friendly approach, Oswal Udyog brings forth an innovative range of Foil Handmade Papers to its clients. These handcrafted papers are Manufactured, Exported, and Supplied by us in different parts of the world. 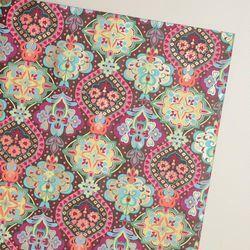 With an eco friendly approach, we manufacture these Foil Handmade Papers. Limited edition gold embossed serigraph. Signed on the plate and numbered. These stationers are made from 100% cotton cellulose and are available in 80 to 300 GSM. These products are available in arrange of earth friendly shades and designs. These envelopes have been embellished with dry flowers that contribute to add a greater natural beauty to the whole envelope. Application: XL gift wrap,Ideal for wrapping gifts for all special occasions.